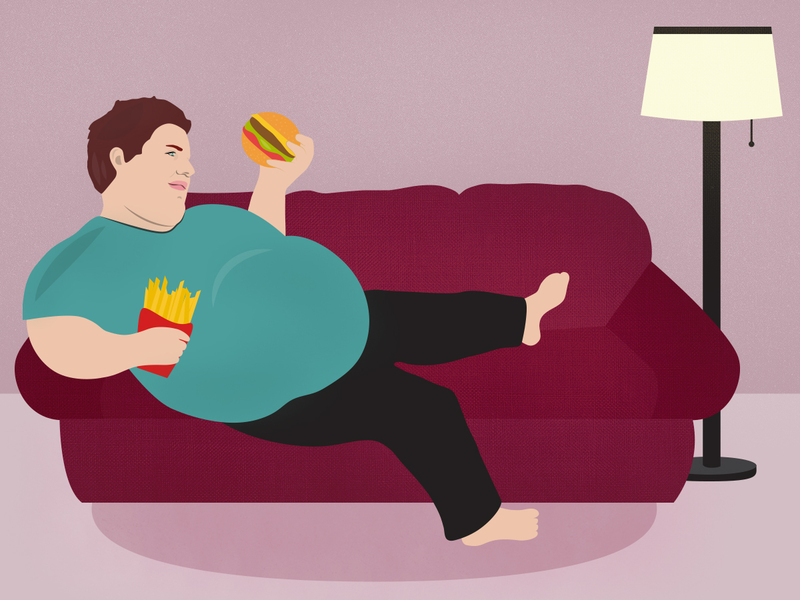 Obesity or being overweight is a condition characterized by excessive storage of fat in the body. When the body’s calorie intake exceeds the number of calories burned, it leads to the storage of excess calories in the form of body fat. Increased body fat puts a person at risk for many critical conditions such as heart disease, liver damage, diabetes, arthritis and kidney problems.